The truth about Netflix‘s recent lack of captions has been revealed. And thank goodness. Lipreading Mom was about to permanently cancel her trial subscription. 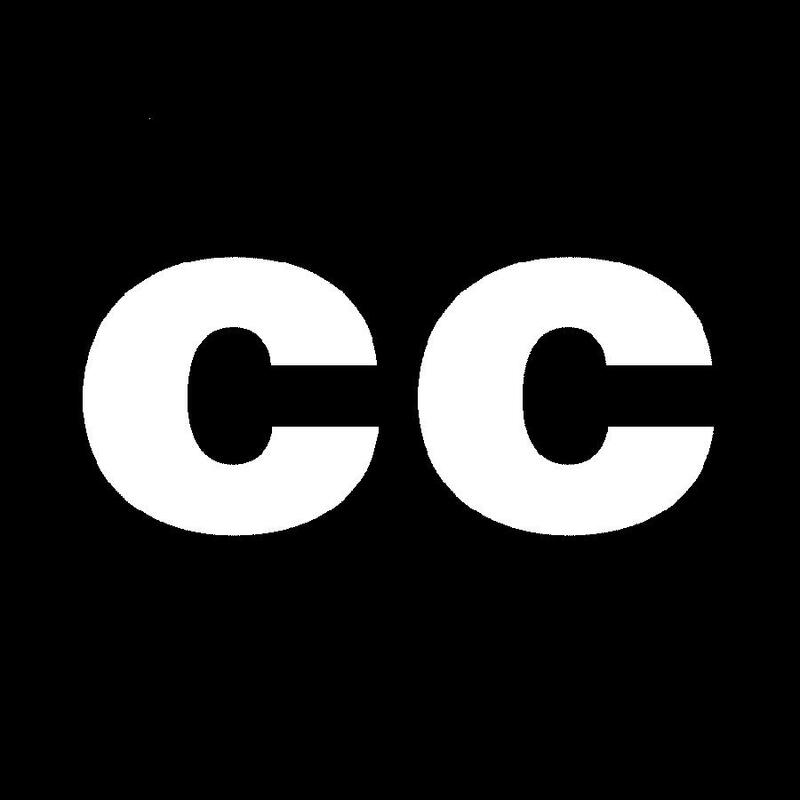 According to Mike Chapman, a volunteer advocate with the Collaboration for Communication Access via Captioning (CCAC), Netflix’s captioning system went “haywire” over the past week. CCAC has partnered with me on the Lipreading Mom Internet Captions Campaign. 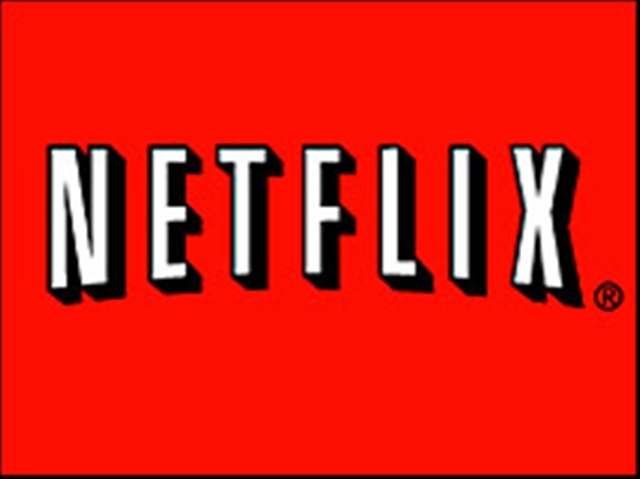 These applications, including third-party Websites Philixie and InstantWatcher, display lists of Netflix’s captioned programming. Chapman and other sources with CCAC weren’t sure what caused the loss of captioned data. The good news: Previously captioned Netflix data is slowly starting to be accessible again, with numbers currently back in the 650,000 minutes range, Chapman says. The bad news: Netflix hasn’t revealed why captions disappeared. To read more about Lipreading Mom’s investigation of Netflix captioning, visit the Lipreading Mom Internet Captions Campaign page. I left Netflix when they were going to split companies – it wasn’t worth my money to continue to pay for a service that was going to be left behind. I’ll vote with my dollars, thank you!